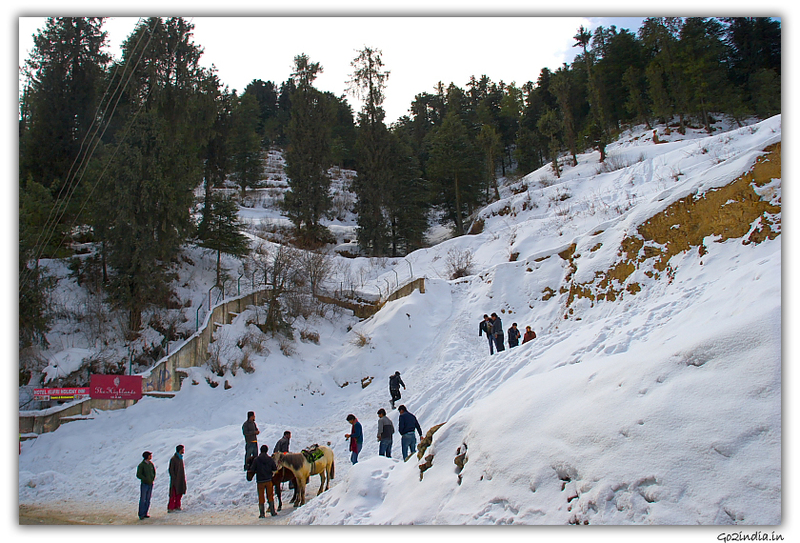 Tourist visit Kullu Manali throughout the year as different seasons offer different type of enjoyment to visitors. 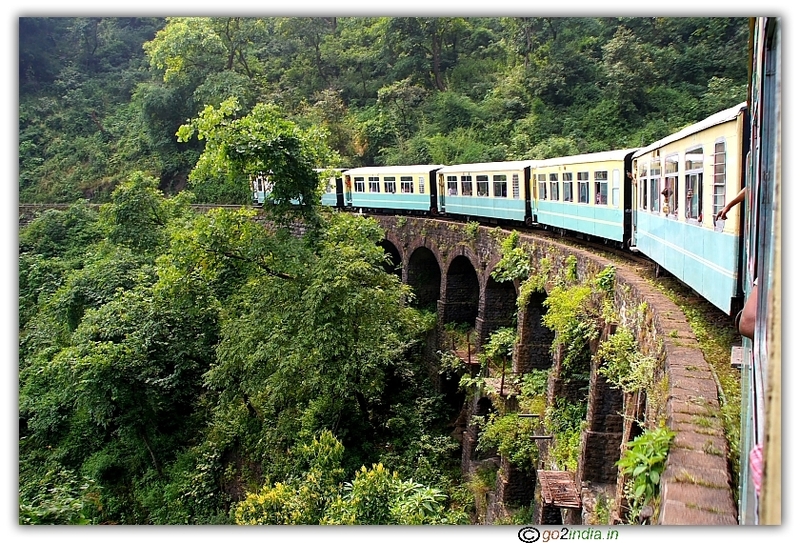 There will less traffic in most of the tourist places and best time for honeymooners. Sky will be clear and blue. 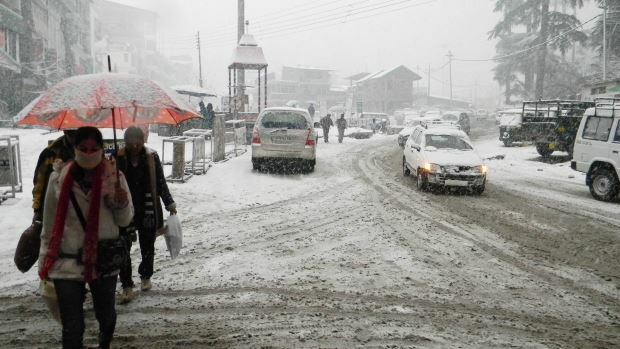 Roads up to Manali from Delhi, Chandigarh, Kullu will remain open but beyond Manali towards Leh roads will be closed. Daytime temperature can go up to 7 degree and night it will be less than 0 degree, can drop up to -5. 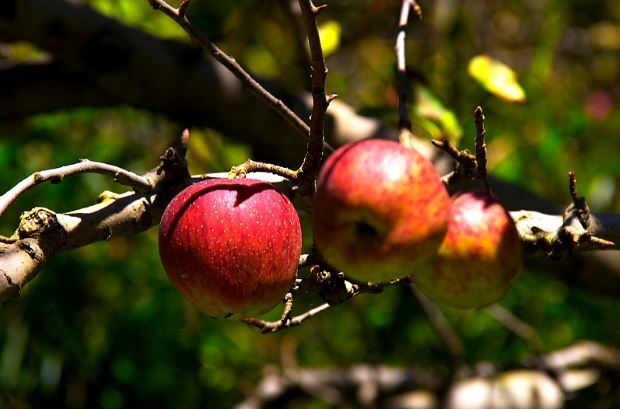 No Apple on trees, you can get at market only. Accommodation : You will get discount at hotels but between 25th Dec to 3rd Jan you need to book in advance and don�t expect any discount. Fall in temperature : Be prepared for low temperature and occasional road block due to heavy snowfall, don't venture into remote areas unless you are comfortable in cold conditions. Best time for honeymooners, off - season so less tourist. Clear Road up to Manali but beyond Manali towards Leh roads will be closed. Daytime temperature go up to 10 degree and night it will be around 1 degree. Accommodation : Till May month you can get discount in hotels. Be prepared for low temperature. Enjoy the nature with your partner. Rush season. Clear Road up to Manali but beyond Manali road will open towards end of May. Daytime temperature go up to 25 degree and night it will be around 10 degree. Not a Apple season , small size fruits can be seen on trees. Accommodation : No discount in hotels , better to book in advance. 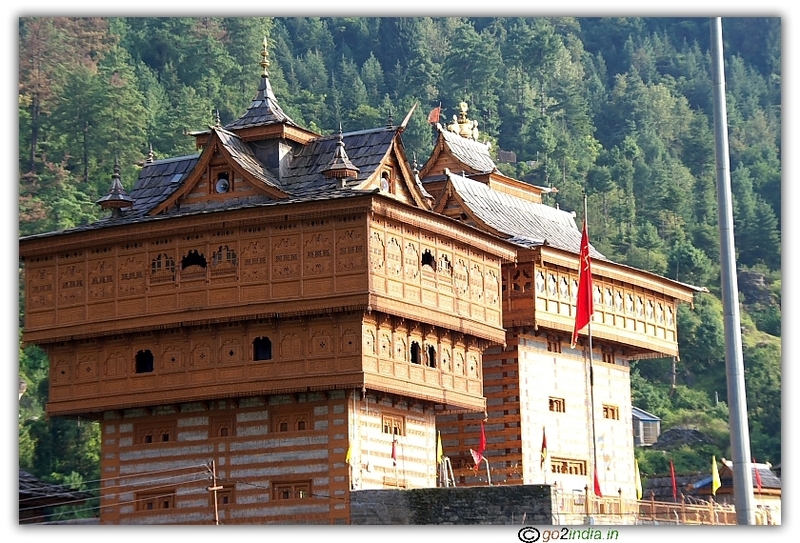 This is the peak tourist season of Manali. This is the monsoon time so rain will be there and this is also apple growing time. 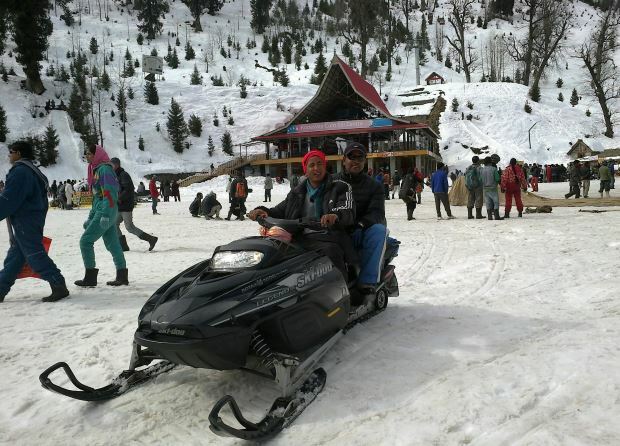 Less tourist will be there at Manali in this season. Enjoy the nature with your partner. Sky will be cloudy . Not so good time for Photography. Occasional landslides can stop the traffic. Road condition will be bad due to rain. Daytime temperature goes up to 20 degree and night it will be around 10 degree. Carry light woollen dress including rain protections . Fresh apple you can get around September , take some photos inside apple gardens. 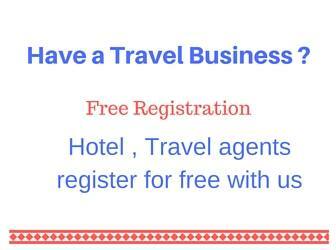 Accommodation : Good discount in hotels. Due to landslide roads can close any time. 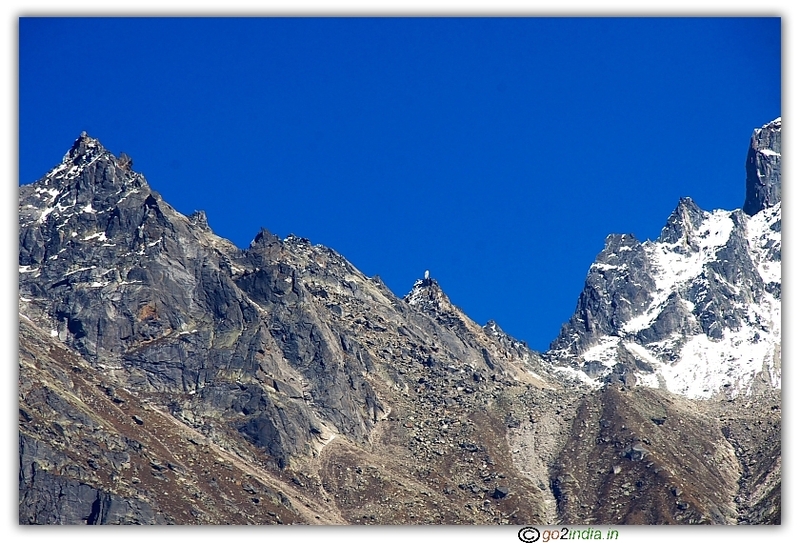 Starting of winter , few patches of snow will be there on distance peaks. All roads towards Leh , Kaza will remain open till last week of October. 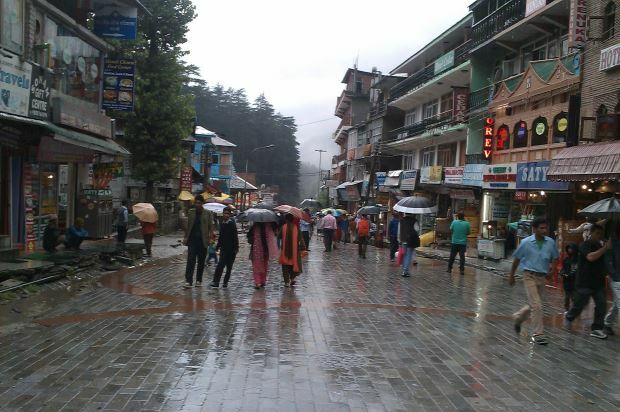 All roads to Manali will remain open. Hill roads beyond Manali towards Leh , Kaza will remain open till end of October. Apple season is just over so buy from market only.